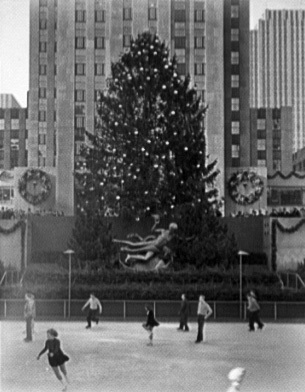 It was 1958 when I arrived in America and had my first Christmas in New York. I remember visiting Rockefeller Center during the holiday season and seeing the bright, twinkling lights of the tree and the windows on Fifth Avenue. I was just twelve years old. We settled into a small apartment in Astoria where I spent many happy holidays. I’ll be sharing some of these stories with you for the premier of Lidia Celebrates America Home for the Holidays on PBS starting December 11th. Check local listings for exact times.